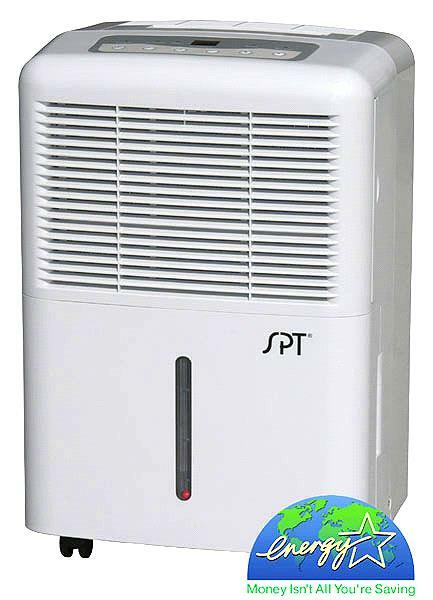 The S9NKU-1 Mini-Split air conditioner system is a fine example of Panasonic's engineering aptitude. 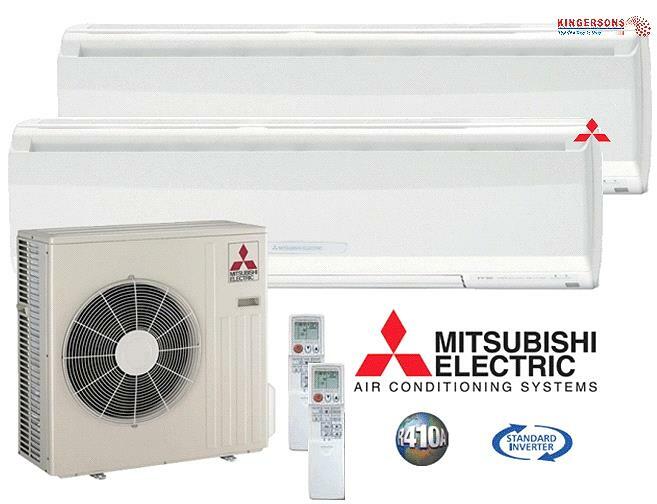 This 8,500 system is guaranteed to meet any need a customer may have. 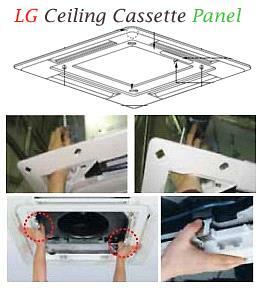 The efficiency offered by this system is incredibly high, allowing anyone to save money on energy bills. 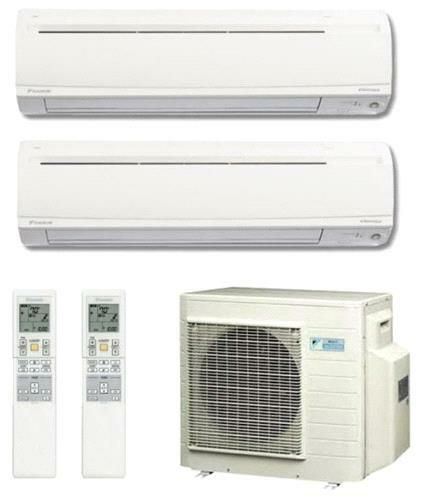 The indoor units look great in any home, a sleek and stylish addition to any living space. The outdoor units represent Panasonic's pinnacle in engineering skill, combining high efficiency and operating range with a low footprint. 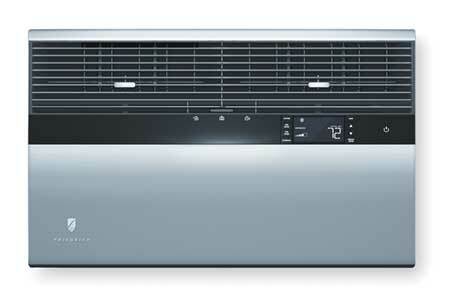 The Panasonic S9NKU-1 Wall Mounted Mini Split System is an incredible addition to new or existing construction. 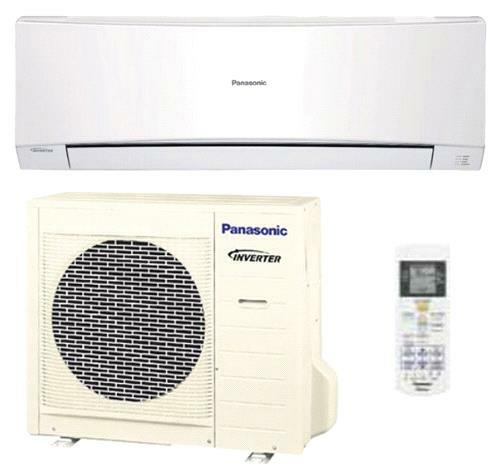 By adding the required accessories to the Panasonic S9NKU-1 Wall Mounted Mini Split System you are receiving a complete solution completely ready for installation, so your contractor does not need to purchase required Panasonic Accessories to finish the installation.